An autopsy has revealed that 82-year old Harold La Borde died as a result of asphyxia due to submersion (drowning). La Borde, a citizen of the Republic of Trinidad and Tobago, was pulled from the waters of the St George’s Harbour on Sunday, 12 June 2016. 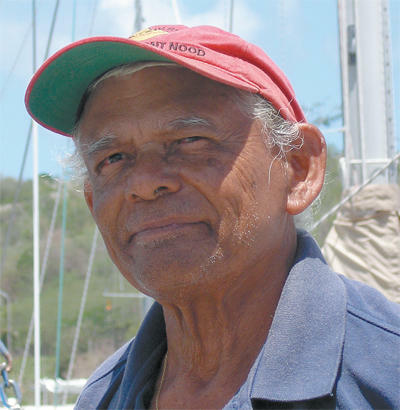 At the time of his death, La Borde was vacationing aboard his yacht docked at the Grenada Yacht Club.